After a year marked by deep regression and economic paralysis, Venezuela has decided to revive its lagging economy by resurrecting a rescue plan for the country’s aluminum industry…that failed to deliver positive results in 2018. The companies that make up the Corporación Venezolana de Guayana (CVG) closed 2018 in the red, reporting declining production values and negative cash flows. Although the official figures are not publicly available, the journalist María Ramírez published in the El Correo de Caroní newspaper some stats: Venalum ended 2018 with only 75 out of 905 pots operational, and Alcasa with 15 out of 396. This corresponds to a capacity utilization rate of just 8.2% for Venalum, and 3.7% for Alcasa. Lastly, Bauxilum (the alumina refiner), which closed in September 2017, has yet to reopen. At the end of the year, the company claimed on its Twitter account, that a so-called recovery production plan was 90% implemented. This grim state of affairs comes after the government decided to implement in July 2018 “the special and transitory regime for the operational and administrative management of the iron, steel and aluminum industries”. Concocted as a way to revitalize production and restart Venezuela’s industrial sector, the plan foundered. As a point of comparison, in 2017, Venalum operated at 35% of its installed capacity, while Alcasa operated at 18%. Despite the fact that production rates fell off a cliff under this special regime, the plan was extended until December 31, 2019 through a decree published in the Official Gazette No. 41,553 earlier this year. The original plan, published in the Official Gazette N ° 41.434, established in its opening article that the special regime aims to increase, improve and accelerate the administrative, financial and operative management capacities of the productive processes developed by public sector entities in the iron, steel, aluminum and related industries of the Corporación Venezolana de Guayana (CVG). This regime is not the only unsuccessful initiative of the government. In November 2017, a presidential decree attached CVG and 18 other industries to the Office of the Vice President of the Republic for the sake of increasing efficiency. Among the justifications that gave rise to the transfer, the Presidency of the Republic argued that the government was carrying out an integrated plan “for the sustained increase of productive capacities of public sector companies (…) with an eye on the optimal levels of efficiency that ensure the accelerated development of the country and the availability of resources for the improvement of the living standards of Venezuelans in the short term “. Needless to say that in the seven months following the transfer, no increases in production were registered. By the end of 2018, Caracas’ mismanagement of the industrial crisis (a direct result of years of underinvestment accelerated by corruption and the inexperience of top management), was only made worse by the failed attempts to allow the workers a greater say in the direct management of companies. In early 2019, Venalum published a press release noting that its president, Pedro Tellechea, discussed the Pot Reincorporation Plan and gave instructions “to increase the number of pots in operations within 90 days”. However, the company did not provide any exact number of pots concerned or other details of the plan. Establish general rules regarding the iron, steel and aluminum industries. Set common rules and procedures for registering, hiring and suspending customers and suppliers. Define special hiring guidelines and procedures by category of products, goods or services, which determine which of them can be acquired through the consultation of prices or the modality of direct award, according to their characteristics and specificities. Order the modification of the statutes of the iron, steel and aluminum industry, and the related activities, their procedures manuals, internal regulations and other internal management instruments. But despite this expanded remit, there is very little evidence to support the government’s assertion that the plan will succeed in bringing CVG back from the brink. None of the decrees published in the Gazette have taken into account the real investments that should be made in order to ensure CVG’s survival, but have instead prioritized the gigantic social plan the government championed to reap electoral revenues. CVG’s problems stem from poor management, squandered resources, lack of R&D and the corruption of leading executives. A better strategy would have considered the fact that plants need to be rendered more efficient by reducing the consumption of electricity per tonne of aluminium produced. Another issue left unaddressed is guaranteeing the supply of raw materials, supplies and critical spare parts. As soon as the country’s political situation normalizes, the primary aluminum market could be a strategic growth engine – if handled correctly. 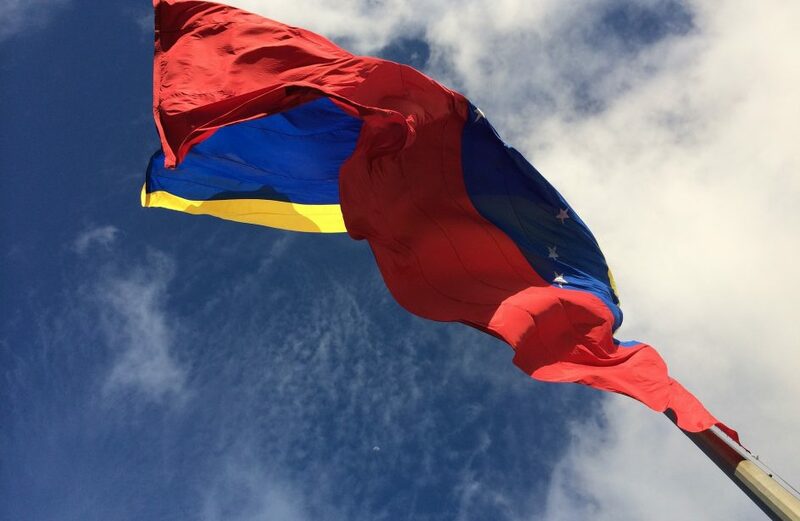 The Economic Commission for Latin America and the Caribbean (ECLAC) has estimated that the Venezuelan economy will contract by 15% in 2018 and by 10% in 2019, which positions Venezuela as the nation with the largest fall in GDP in the region. The setbacks registered by the Venezuelan aluminum industry in 2018 and the expected low performance 2019 will bring are the most pronounced in Latin America and the Caribbean. The agency noted that Caracas is in its fifth consecutive year of regression, which implies a cumulative contraction of 44.3%, compared to 2013 figures. 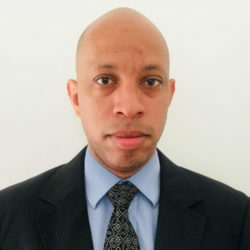 Jesús Manuel Rodriguez is a Metallurgical Engineer with a degree from the National Polytechnic Experimental University (UNEXPO) of Puerto Ordaz; with an MBA in Operations and Production from the National Experimental University of Guayana (UNEG). After a decade and a half in management positions in the primary aluminum industry (CVG VENALUM), he has diversified into downstream products. Based on his knowledge and analysis on the aluminum industry, Jesús Manuel has started contributing articles to publications interested in the field.